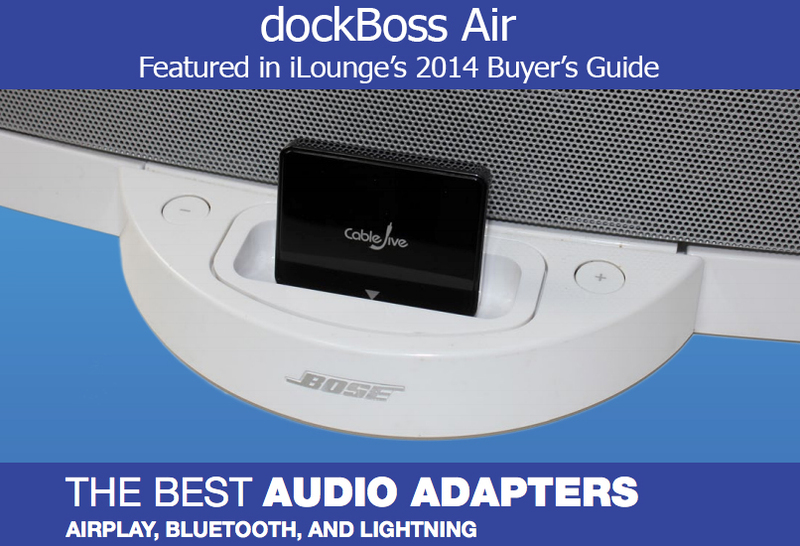 See all our dockBoss air wireless Bluetooth solutions here. dockBoss air AUX, Car, & Home Theater Available Now! For almost a year now dockBoss air has helped add Bluetooth wireless audio streaming to thousands of old iPod speaker docks and systems. While this is a fact we are quite proud of indeed, we are well aware that a multitude of audio systems exist that do not have an old 30-pin connector waiting to be made wireless. Today we are happy to announce that the dockBoss air, with a little help from some other CableJive products, is ready to take all your audio systems wireless! Perfect for systems & setups where an AUX input & USB power are already available. If you have a car with AUX audio input, & no USB car charger currently, this will take your car’s system wireless. For home theater receivers with RCA input. Plus a wall charger incase your receiver does not provide USB power. 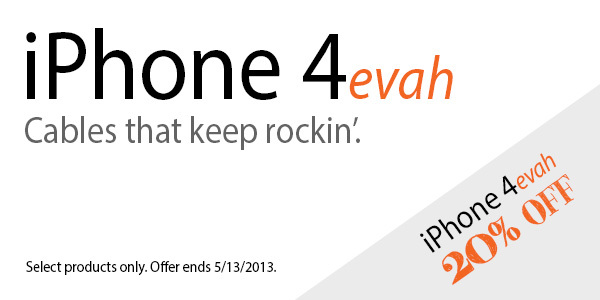 These bundles are made up entirely of current CableJive products, but you’ll save some cash buying them together. Now no matter what your favorite audio system is, as long as it has AUX audio input available, you can turn it into a Bluetooth wireless audio system in no time.